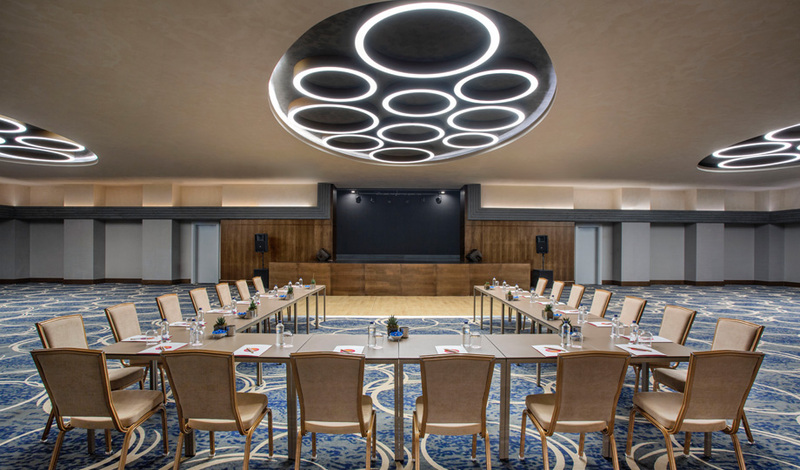 Barut Acanthus & Cennet offers an accommodation experience beyond the ordinary in Side, with approachable personnel, sophisticated equipment and well-equipped facilities. 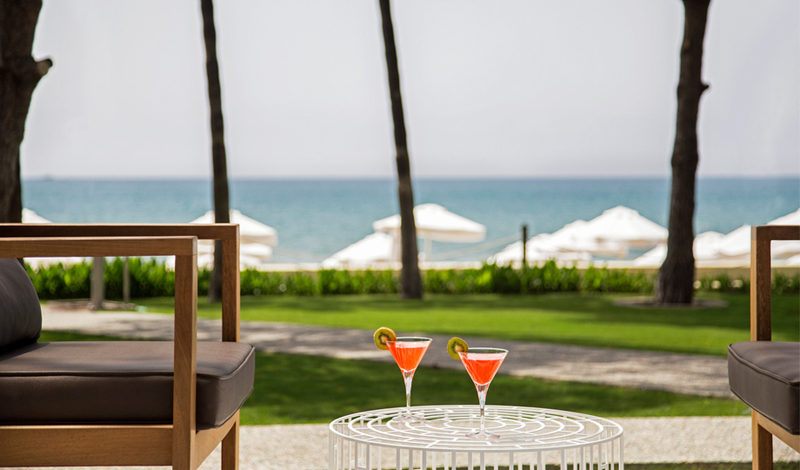 We offer you a memorable experience where every moment is alive with amazing flavours, relaxing treatments, breezy gazebos, sparkling pools, spacious rooms, and stylish and comfortable spaces. 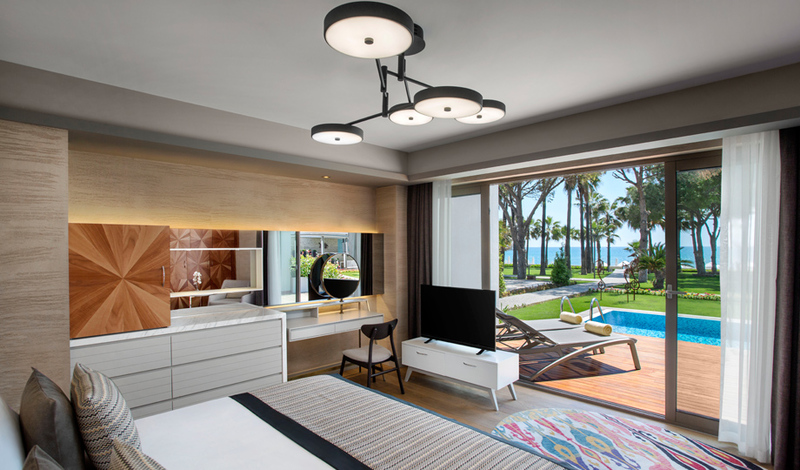 Whichever room you choose, rest assured that every detail is considered in a Barut Acanthus & Cennet room, where a minimalist approach meets contemporary interpretation for a most comfortable accommodation experience set amid the unique blue hues of the Mediterranean in Side. We have a total of 260 units, including 178 Superior rooms with side sea view, 28 Deluxe rooms with direct sea view, 15 Swim-Up rooms, 14 Family rooms, 20 Penthouse Suites with side sea view, 2 Penthouse Suite 360° and 4 Grand Family Suites. Set on the top floor, the Penthouse Suites offer an expansive 67 m2 of space, including a balcony. 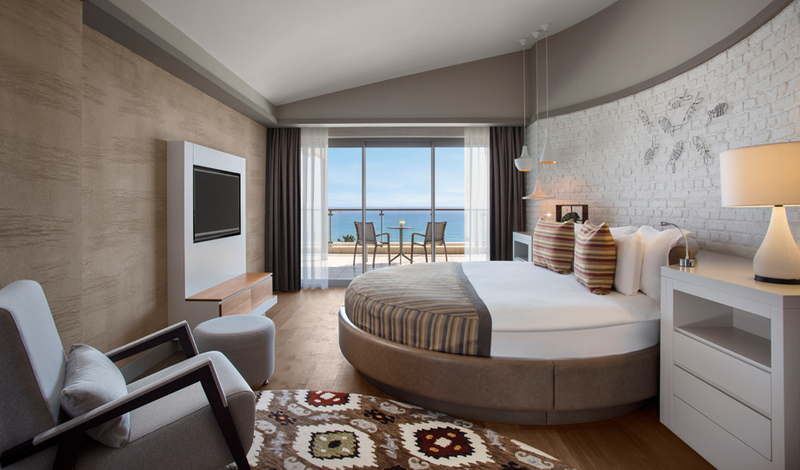 The Penthouse Suite rooms will change the way you view the Mediterranean. Enjoy a unique view of Side from the Jacuzzi tub on your private terrace while discovering tranquillity under the stars on a magical Mediterranean night. Mini-espresso machines are just one of the additional amenities offered in these stylish suites. 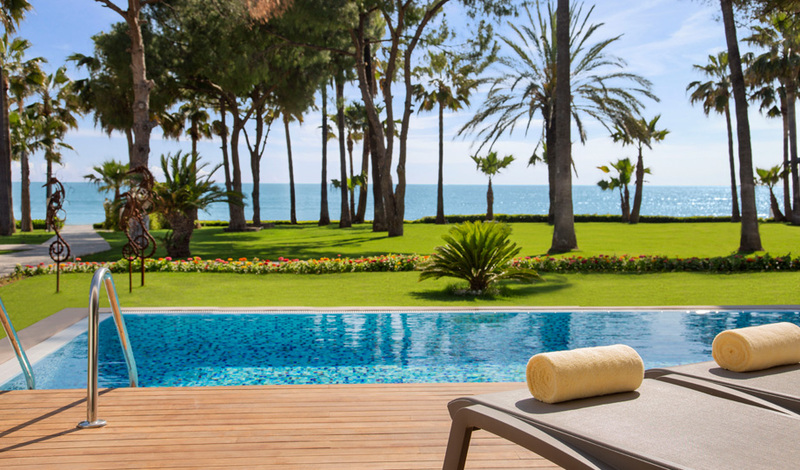 Set on the top floor, 360 Penthouse Suite will change the way you look at the Mediterranean Sea. 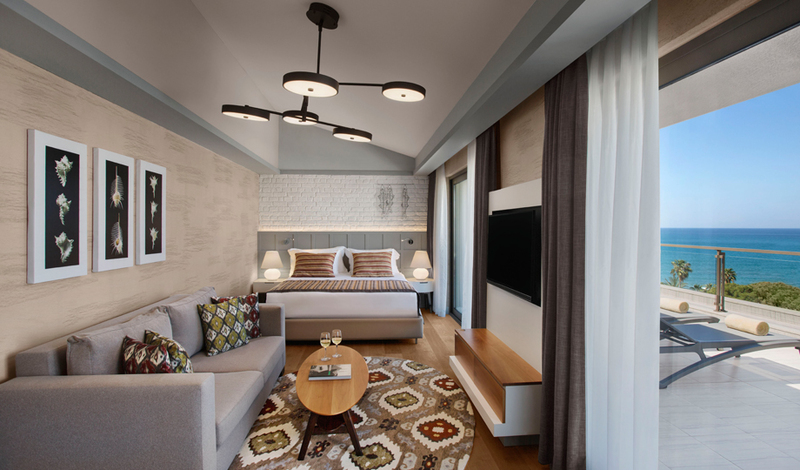 With 130 square metres comprised of living spaces and a large balcony, this suite also offers views of Side’s Old City, along with a plush round bed, a private Jacuzzi tub on the terrace, and a mini-espresso machine. The room contains one Comfort room and one Penthouse Suite room with a connection door in between. The room is 95 m2 and contains superior room equipment. In penthouse suite additionally 2 sinks, mini espresso machine, adressing corner , with a large garderobe , in the large balcony there are sunbedsand Jacuzzi. In comfort room there are superior room equipment ( except sofa ). 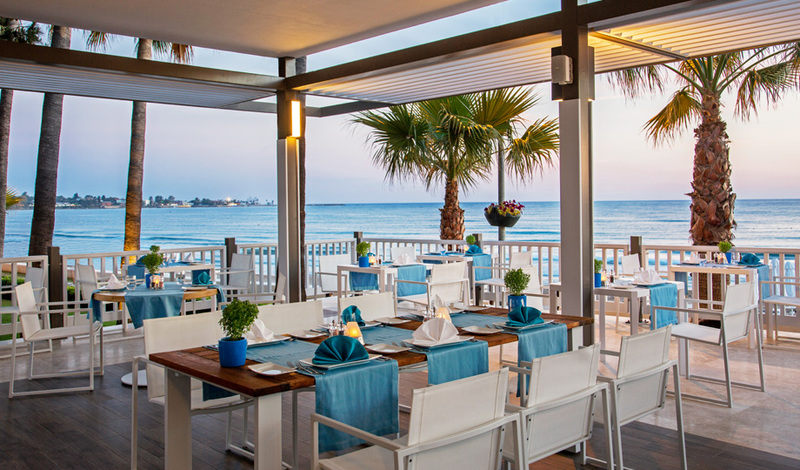 This elegant seaside restaurant offers a relaxing evening, the freshest seafood, and signature dishes that include the Chef’s special sea bass with Provencal sauce. 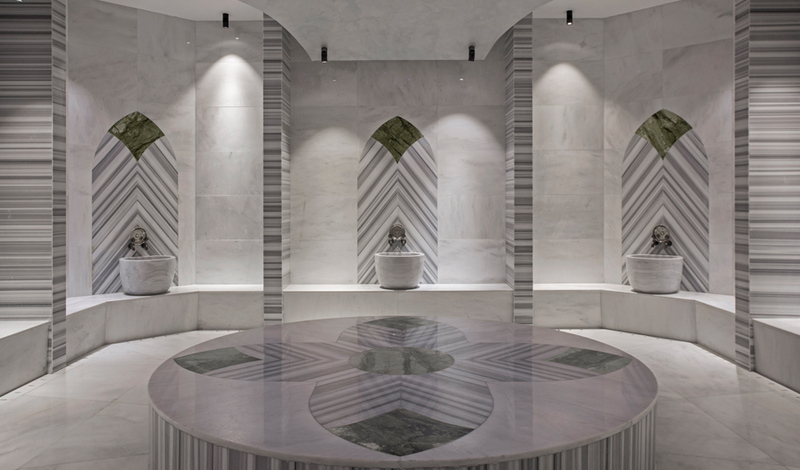 Roka extends its style with custom-designed dinnerware by noted artist Tufan Dağıstanlı. Advance booking is required. The most beautiful hues of blue and white, inspired by the Mediterranean Sea. 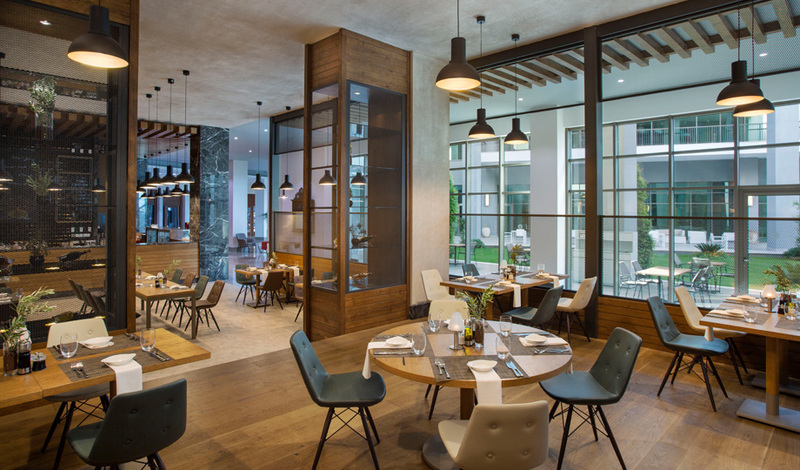 Set on the ground floor, Safran is renowned for its iconic style as well as an innovative menu reflecting the restaurant’s own art collection, ‘Horses’. 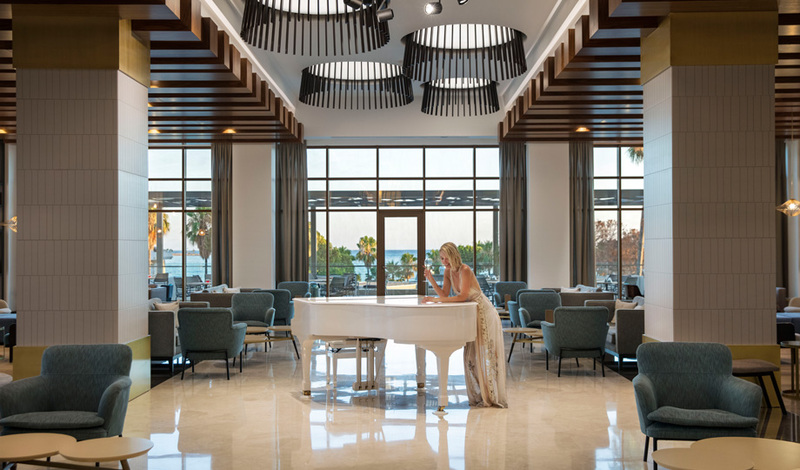 Safran is the perfect destination following a day of sea and sun: enjoy classical music in the evening and sample our Chefs’ special creations. 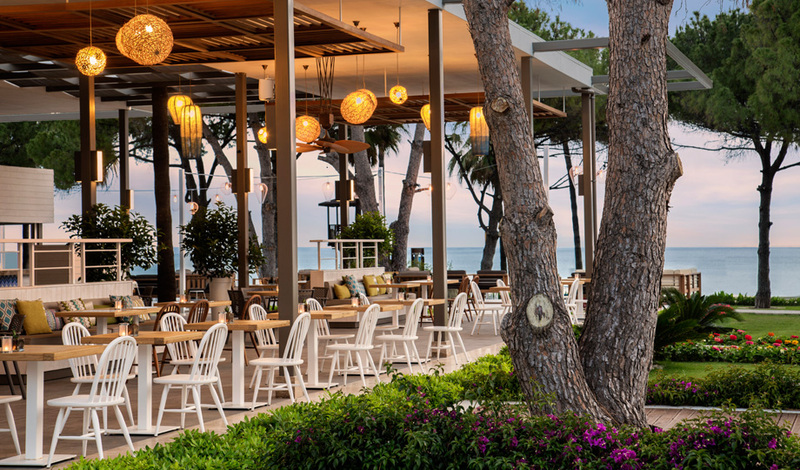 The tastiest dishes from Italy’s extensive culinary tradition await you at Barut Acanthus & Cennet’s Lavanta restaurant. Breezy Italian-style decor takes you on a delicious journey from the Mediterranean to the Adriatic, accompanied by Turkey’s finest wines. 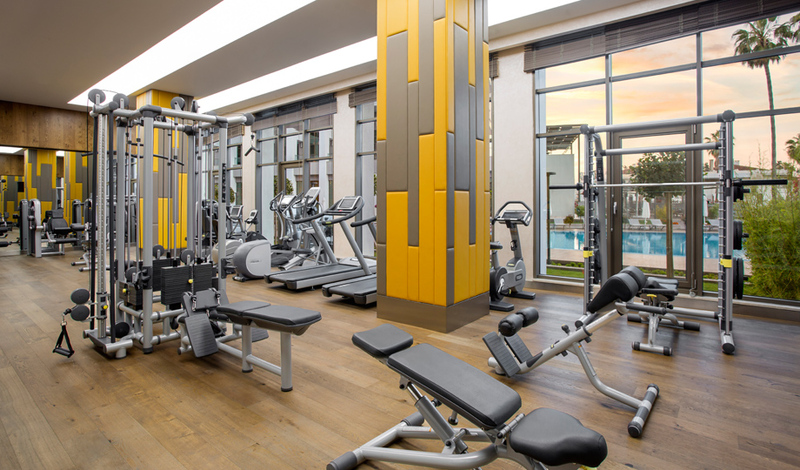 Palm Tree offers buffet-style dining, elegant décor, and airy indoor and outdoor spaces. 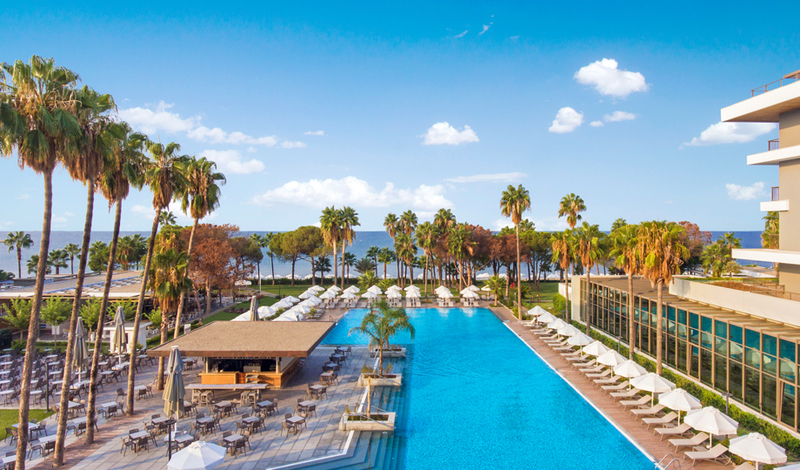 With the Mediterranean on one side, and the pool on the other, the Palm Tree feels like a culinary oasis. A rich buffet includes a wide selection of dishes from Turkish and world cuisine, prepared by our skilled chefs. 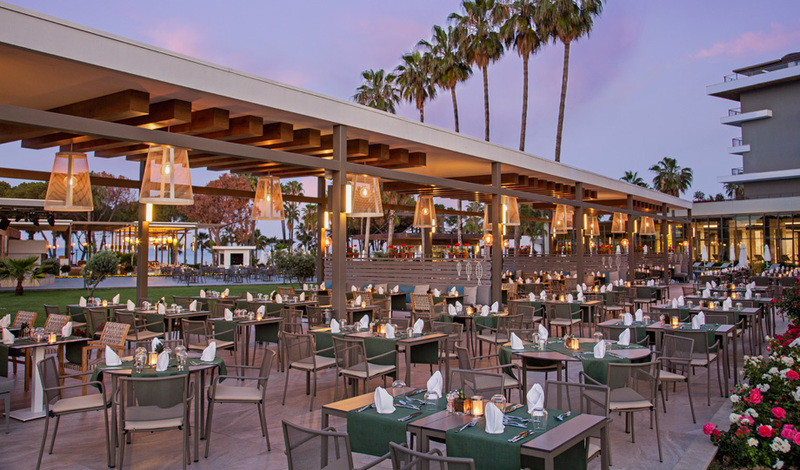 With healthy menus, traditional Turkish favourites and more, Palm Tree also features theme evenings highlighting global cultures and cuisines. And, Antalya’s best vegan cuisine is found at Barut Acanthus & Cennet Hotel. Health also applies to a balanced body and soul. 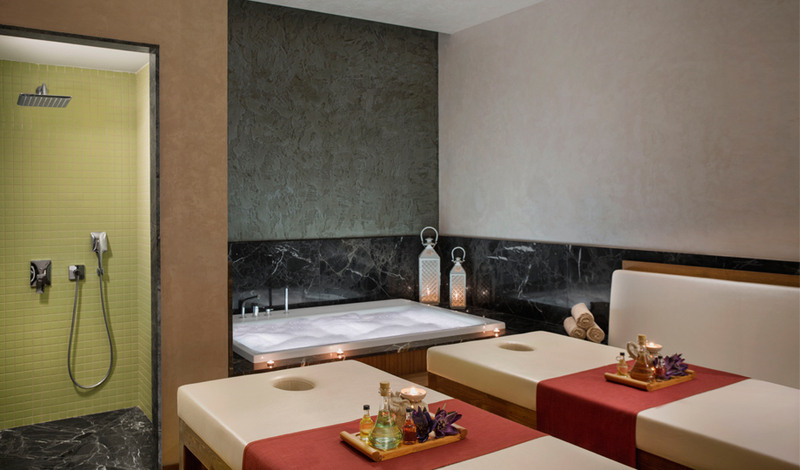 In massage, you will discover the power of touch and see that, together with your body, your soul is also relaxing. 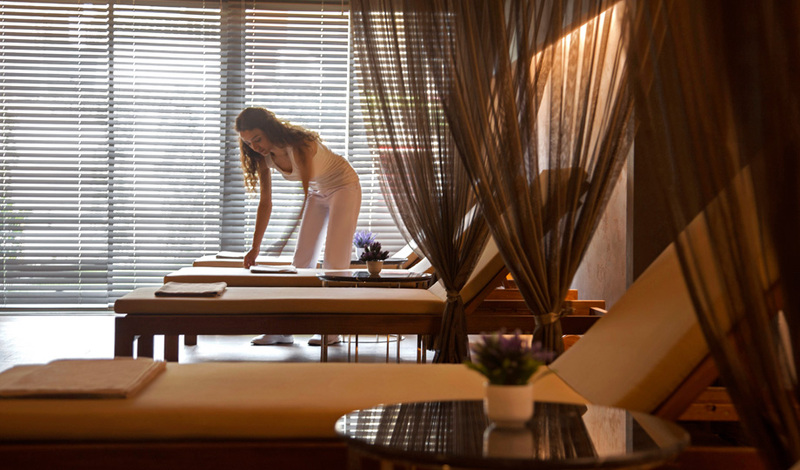 Our massage therapies are applied by experts in their fields using the most famous techniques in the world. 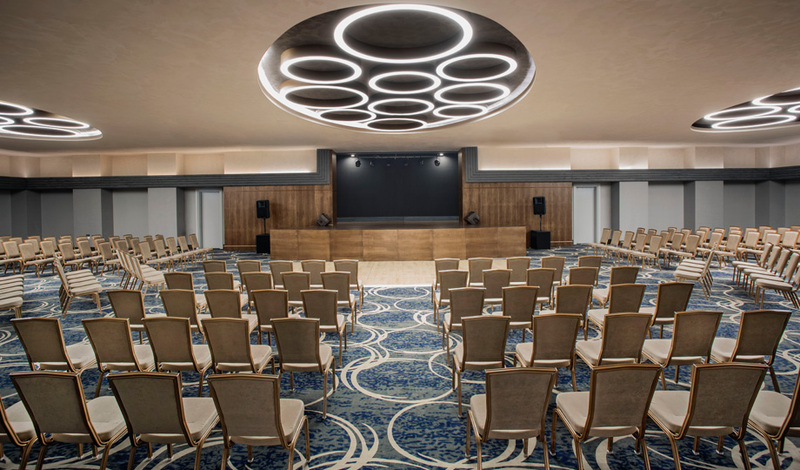 Meeting rooms at Acanthus & Cennet can be organised as a U-shaped layout or classroom layout, and are equipped with state-of-the-art technology and equipment: the perfectly stylish venue for your dealers’ sessions, conferences, company meetings, and training days. Our professional team plans your special day with meticulous attention to detail. 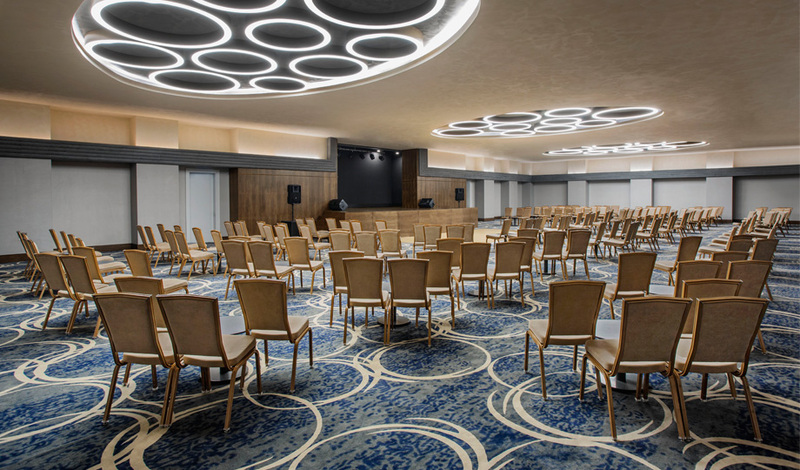 While you and your guests are enjoying this wonderful day – and the beginning of a wonderful life together – our capable team is quietly and efficiently operating in the background. 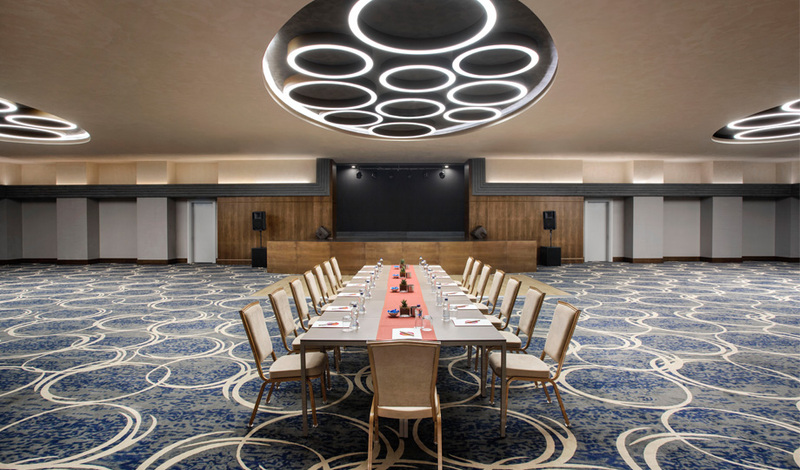 Stylish All moves beyond a mere emphasis on design into a life style at Acanthus & Cennet Barut Collection, where sophistication is demonstrated in every aspect of our hotel – from gastronomy to the services provided by our professional team. 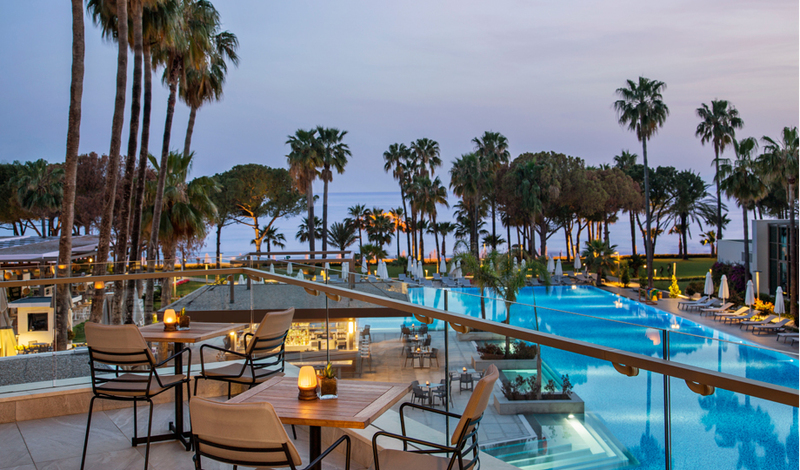 An accommodation experience at Acanthus & Cennet Barut Collection offers you all the experiences in one go and without limits. You are greeted with Lara Barut Collection’s Stylish All concept as bartenders prepare your favourite drink and every smile makes you feel at home. Experience the highest rank of the bespoke services with the Stylish All concept and enjoy our superior, sector-leading hospitality throughout your stay, from the moment you awake in the morning. 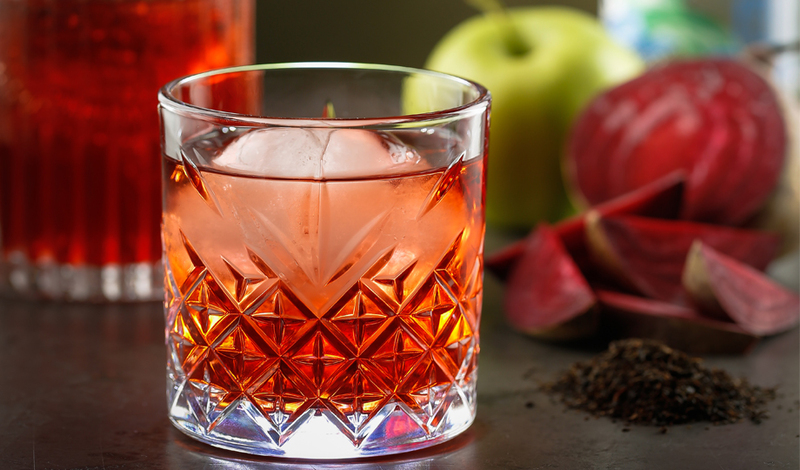 A compelling aspect of the Stylish All concept is the flavours on offer. Our vegan guests can relax, knowing that we have prepared a dedicated vegan corner in our buffet restaurant. Our guests may now dine at our a’ la carte restaurants, offering the best specialities in World cuisine, within the all inclusive concept. “ Street Food “ was added to Acanthus&Cennet Barut Collection gastronomy concept and provides tast options throughout the day. 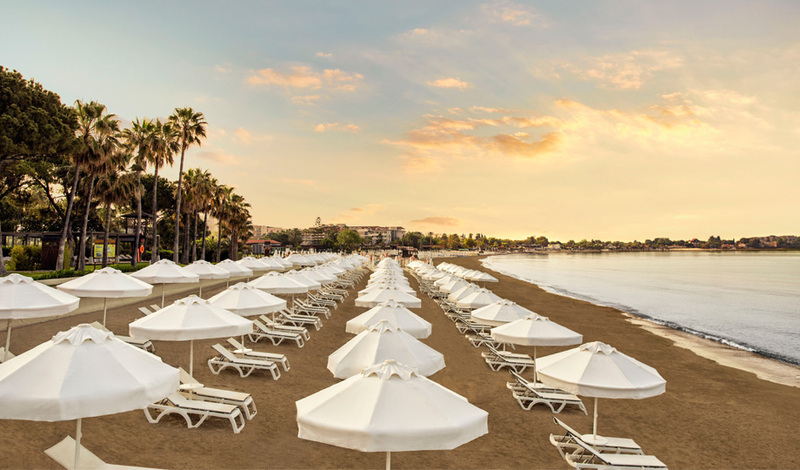 Barut Acanthus & Cennet is located in Side’s most beautiful spot, with an infinite fine-sand beach, a soothing turquoise sea and romantic sunsets, just 1,5 km, to Side and 8 km, to Manavgat and from the Airport 62 km.